I would like more information about 609 Booth Way. Pride of ownership shows throughout this charming gambrel cabin sitting on a beautifully landscape 5000 sq. ft. lot with a detached garage. The kitchen and bath have been updated, newer carpet, living room has a lovely rock fireplace, dual pane windows and wrap around deck. 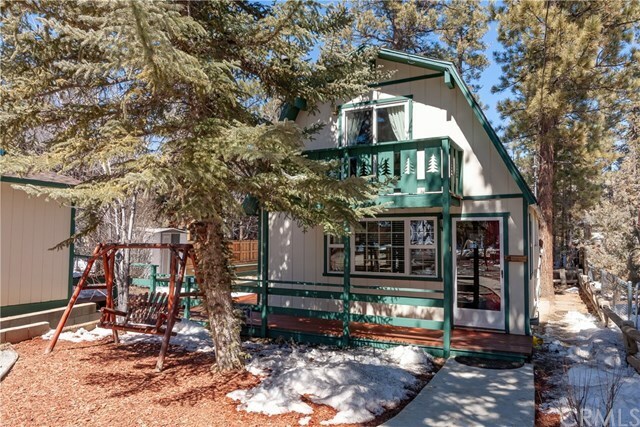 Located in a quiet neighborhood this cabin has never been a vacation rental but would make a great full-time, second home or vacation rental.